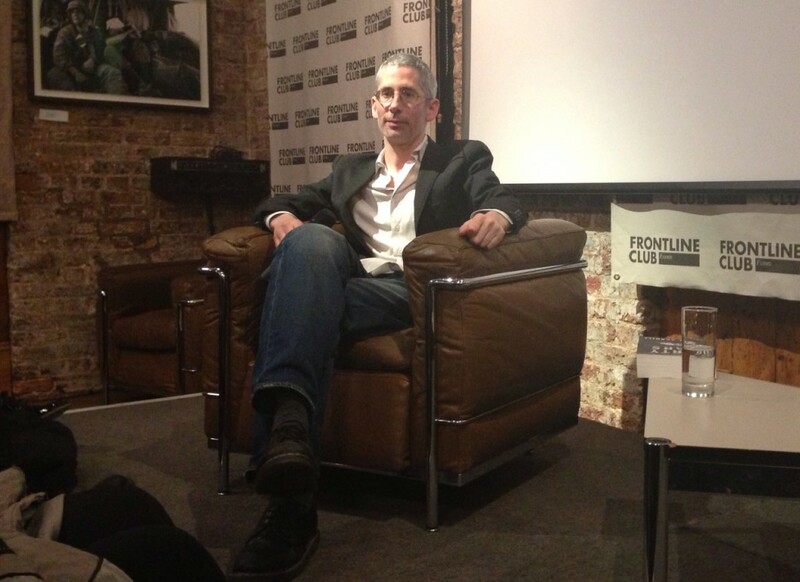 On Friday 12th April the Frontline Club hosted the first UK screening of Dirty Wars; author and investigative reporter Jeremy Scahill‘s chilling account of his journey from a remote corner of Afghanistan to Yemen, the American Congress and Somalia as he investigated the rise of the Joint Special Operations Command (JSOC). Producer Anthony Arnove introduced the film and thanked the director, Richard Rowley, Scahill‘s co-writer David Riker and fellow producer Brenda Coughlin. After the screening he was joined by Scahill via Skype. Dirty Wars, which won the Cinematography Award for US Documentary at Sundance Film Festival 2013, details night raids made by American forces in detail using footage from mobile phones filmed in the aftermath of strikes and first hand accounts from survivors including young children. The film is accompanied by a haunting original score by David Harrington and performed by the Kronos Quartet. It is collaborations like this that Arnove says led to the Sundance cinematography win and he added that working with Scahill on his previous project Blackwater encouraged them to film this second investigation from the start. Scahill added that part of the film’s success is that it powerfully resonates with viewers and particularly the story of targeted American citizen and alleged member of al-Qaeda Anwar al-Awlaki. 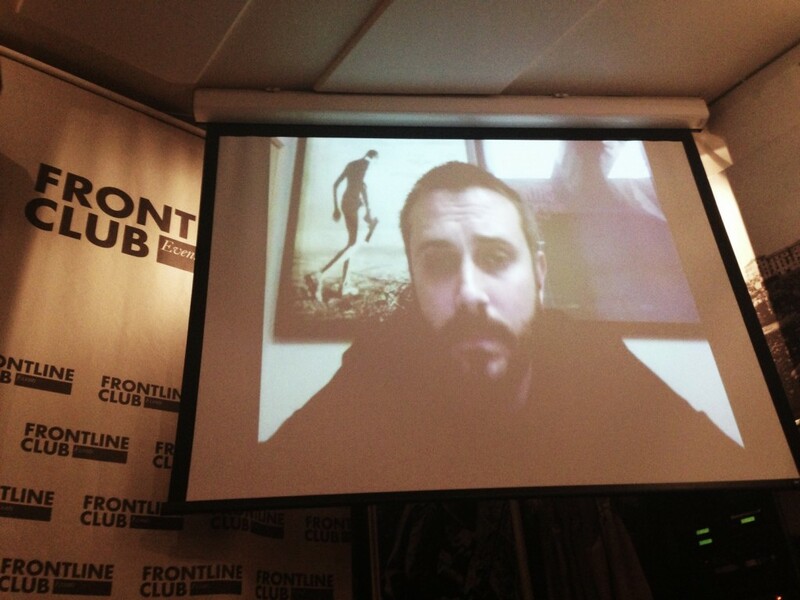 Jeremy Scahill will be in the UK to launch the book Dirty Wars from the 12th May 2013, follow the link to see his tour details and watch the trailer for Dirty Wars the film below.